Face To Face is a 1979 Albanian drama film directed by Kujtim Çashku and based on a novel by the Albanian writer Ismail Kadare, The Great Winter, served as the basis for the screenplay. 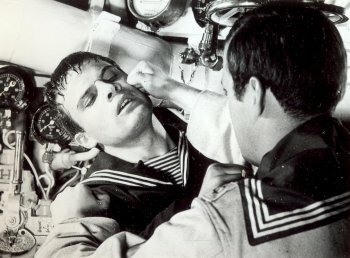 The events in the novel and the film take place in 1961, when Albania broke with the USSR. A point of conflict was the Vlora naval base, on Albania’s southern coast, which was home to eight Soviet submarines. An almost existential drama, and markedly different from most of the propaganda films of the time. 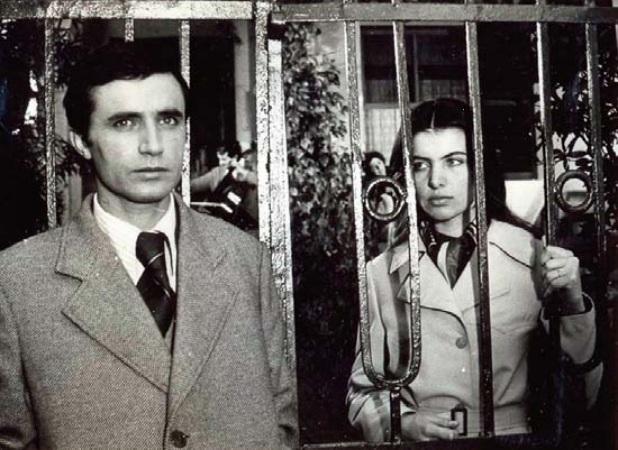 It was the most expensive feature film made in Albania up to then, and won first prize in the 4th Albanian Film Festival (1981).